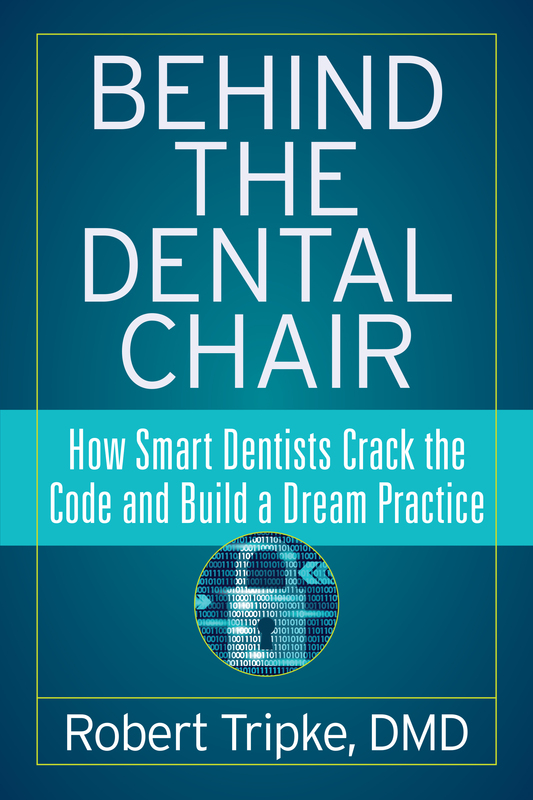 There are two keys to unlock a dream practice for both dentists and their teams. The first key is to remove yourself as participating members in those dental insurance plans you dislike the most. Do this slowly, over an extended period of time. Explain to your patients that as a participating member in their dental plan, you are handcuffed regarding the procedures you can offer them. 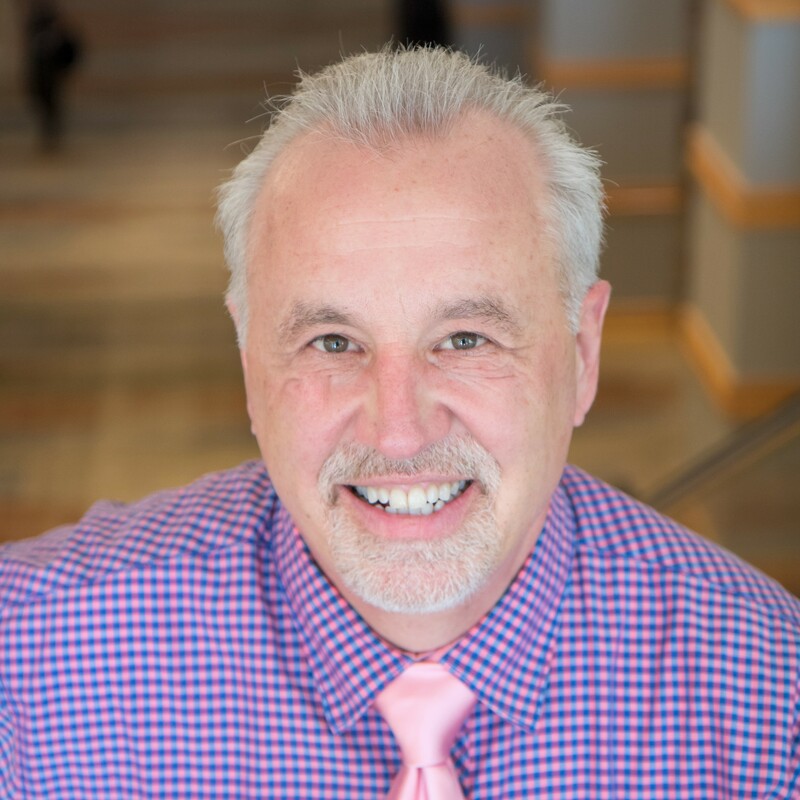 The second key is to implement a structured periodontal therapy program and generate $300,000 to $400,000 per hygienist per year in the dental practice. Allow patients to make educated decisions about their care. Dr. Robert Tripke has been successfully doing it since 1987 and this book will help you crack the code too. approach to nonsurgical periodontal therapy in his Chenoa, Illinois, practice in 1987. Due to the marked elevation in standard of care for his patients as well as a huge positive financial impact on his practice, shortly thereafter he began educating general dentists in these methods and protocols. His program is recognized in the industry as the pinnacle of soft-tissue management.